"Nielsen BookData Information service provides market leading data services to more than 100 countries worldwide. 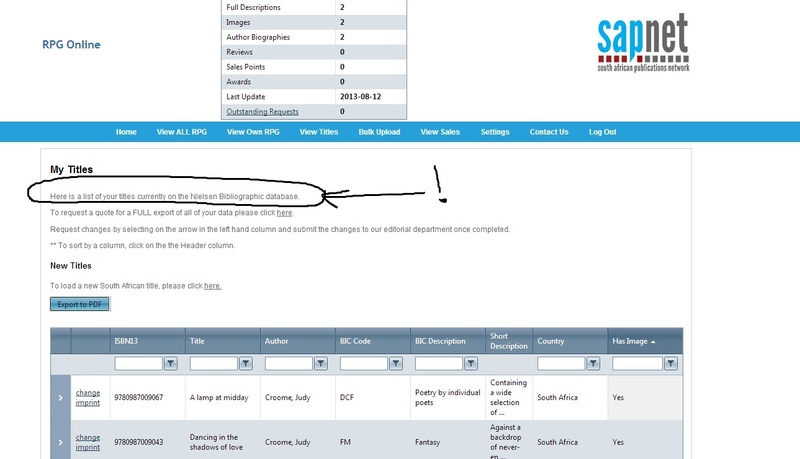 Nielsen collects book information from over 70 countries (including the UK, Ireland, Europe, Australia, New Zealand, India and South Africa) and works closely with the leading data providers in the US to collect the most consistent and comprehensive global database of book title records available." Aztar Press is pleased to announce that the AP titles a Lamp at Midday and Dancing in the Shadows of Love are now listed with SAPNet, the South African Publishing Network company that collects bibliographical data for the Nielsen BookData base.